Here’s a latest scam brought to you by Michael Lexington called Lexington Code. 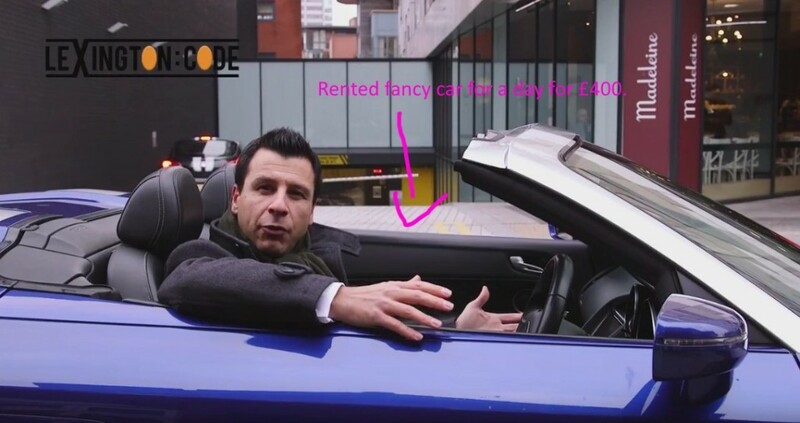 We all know the routine of this another fancy get rich scheme. This totally unbiased review will explore all aspects of their scamming techniques to lure you in to get you waste another $250 or possibly even more. 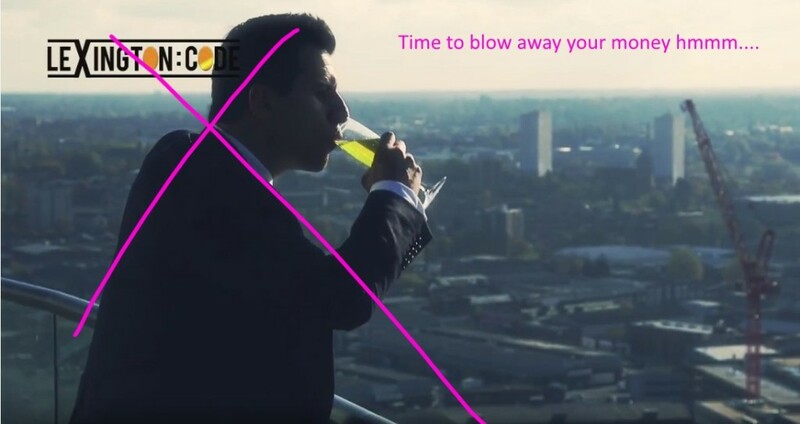 Is Lexington Code worth your time? Read this Lexington Code review to find out all details. Closed Website: http://lexingtoncode.com/. Warning: Lexington Code's website might be operating but the business is closed. It is not recommened to register or signup with them as it will not be functioning account and you may lose the money because there will no withdrawals can be made. Here comes the same old line “your life is about to change forever”. This reminds me of one of famous songs by Madonna called “Sorry” in which she sings “Heard it all before” repeatedly. I really like that song and it speaks the truth about lies and scams and scammers. 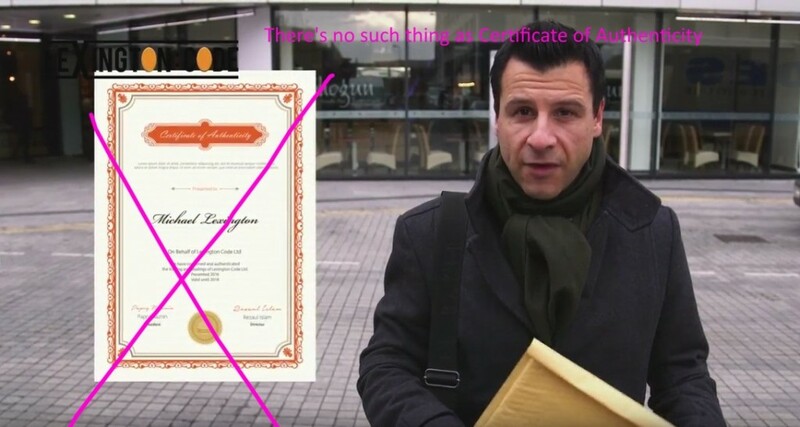 These scams just keep getting better in order to convince of their shams, at 38seconds their acted out video shows you a certificate which according to them is the “certificate of authenticity”. We can tell you that there is no such thing as certificate of authenticity to legitimize trades. What there is, are regulators like Cysec and CFTC which watches and carries out audits of companies including investment firms and trading firms to make sure they are being honest and following the rules. These scam sign up pages do not use any regulated broker so thats a fail. They know they will tell you any lies for you to get greedy and sign up. We strong warn against such scam systems. 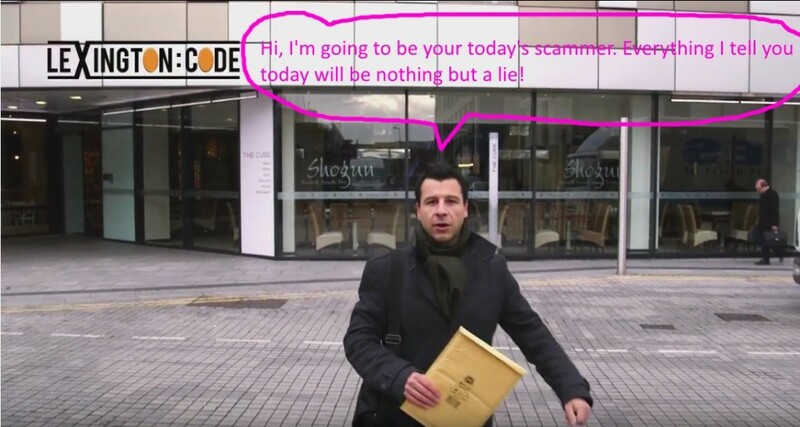 Scammer “Michael Lexington” uses his tested and tried same old script of saying that they are offering this system to only private investors, so our question to them is again why is this video open for public viewing on YouTube? The answer is simple that this is not by private invitation at all. ANYONE can put their money in it and lose it quickly. We HAVE tried such systems before and we no longer endorse them. There is no secret nor formula, you will not be making $500 to $5000 per day according to this video which of course false. They also claim that “an outside accounting and legal firm has gone through their entire trade history and database to fac check and certify every cent that has been traded through our software” AT this point we would like to say LOL LOL LOL. What is the names of these “outside firms”, they haven’t disclosed which is the first thing required. Feel free to comment below or share this 100% unbiased Lexington Code review from experts. 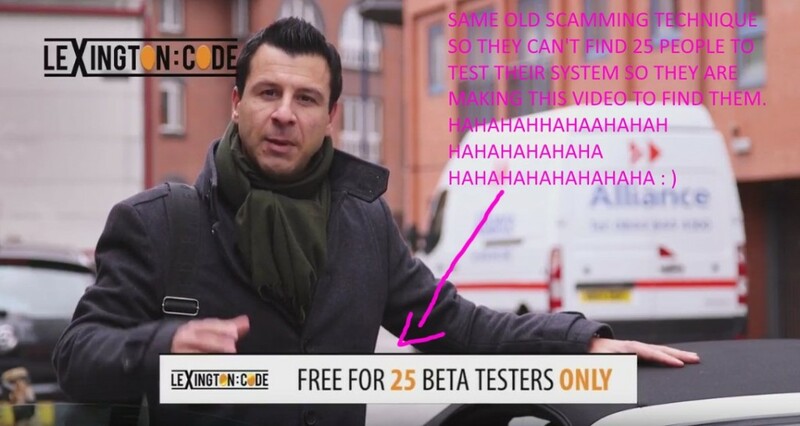 Now comes in their another of the same old usual scripted routine idea, they are looking for 25 beta testers. So hmmmm….they cannot get 25 people to test their system????????????? 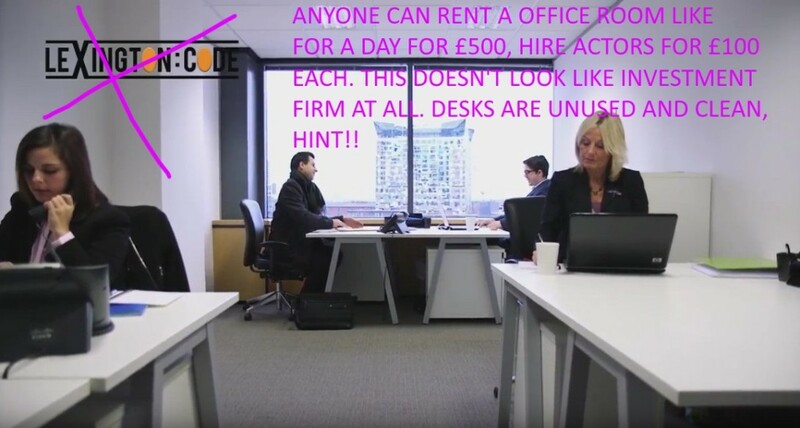 They made this fancy video just to get these 25 people to test their system hmmmmmmm……..?????????? It’s a flop fail scam busting proof. 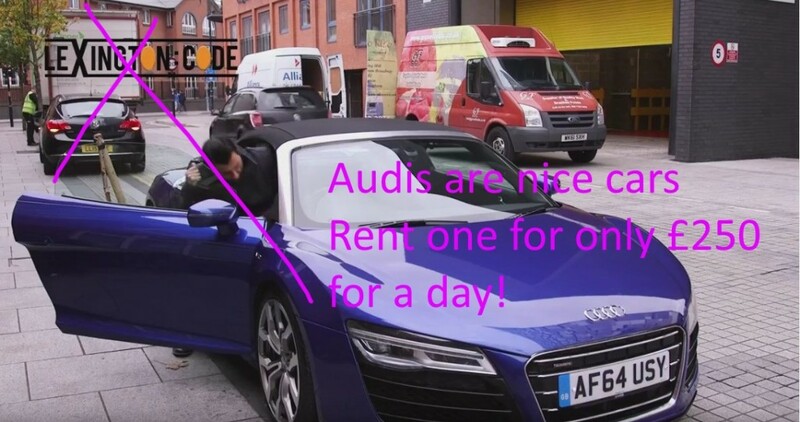 At this point he drives around in his rented blue color Audi R8. Fancy but cheap trick. Then the video goes on to do their usual fair share of the live skype calls with their previous fake callers and beta testers only to find out how much they are rolling it big in cash and they highly recommend the system. 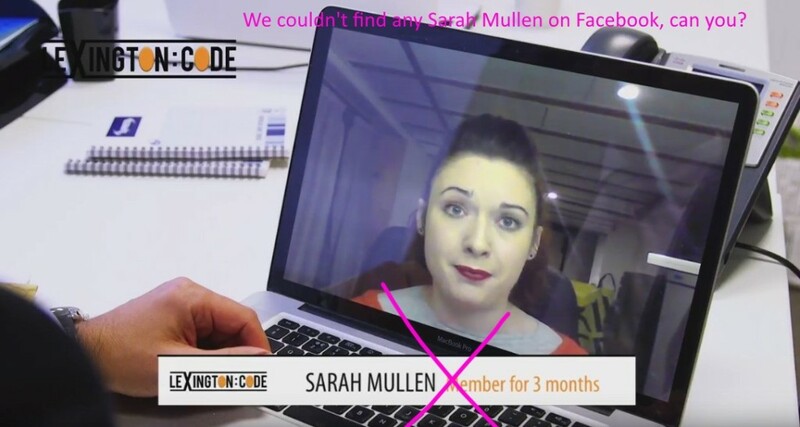 For exaple Sarah Mullen(fake creative name) member of 3 months has already paid her house, LOLOLOLOL. If someone can pay off their house by putting in $250 then everyone would just quit their hard working jobs but the thing is people who are fools go ahead with such get rich quick systems and play this slot machine in which you can only lose money. Next up Will Bennet who used Lexington Code for 1 week has already made over $10000, smells like bunch of BS to us. Then Mr. Greg Richards comes up on the screen to tell his lies. Warning: Lexington Code's website might be operating but the business is closed. It is not recommened to register or signup with them as it will not be functioning account and you may lose the money because there will no withdrawals can be made. Lexington Code is a scam. 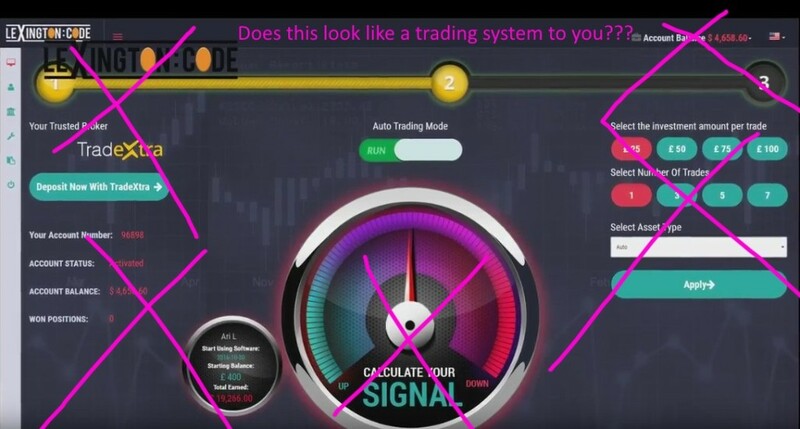 I joined yesterday with a $250 investment on auto pilot and lost all of it within 2 days. 90% of trades were lost. All the reviews and videos are all fake. Their customer support is also fake. No one will answer to your email. Stay Away ! !